Now that we’re in the Fall season, it’s time to get back into the soup recipes. 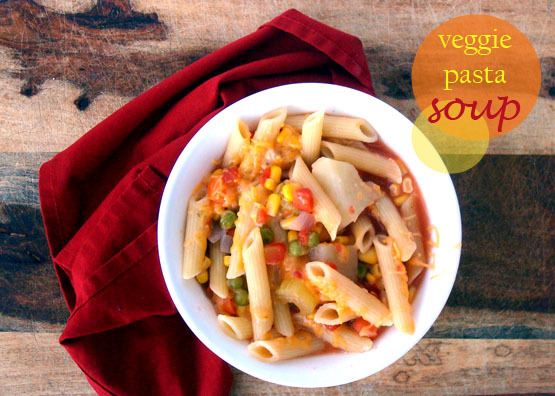 Here is a great one that is hearty and filling but incorporates a variety of vegetables! Add all ingredients except pasta and cheese to a large pot. Bring to a boil. Reduce heat and simmer for 30-40min. Add pasta, cook for additional 30 min.